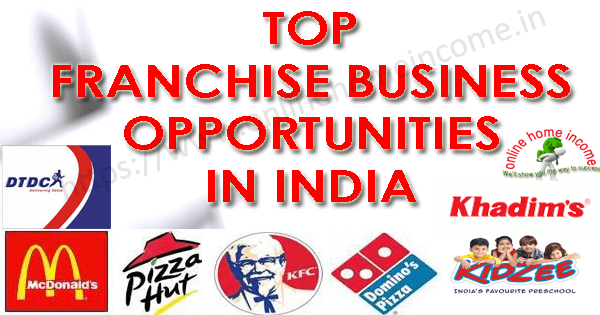 Find the list of best franchise businesses to start in this year. In this article, we will discuss the few best franchise business in India to start today for creating a profitable future tomorrow. Business is also one kind of occupation that can make you earn unlimited revenue in a very shorter time. You can see often most of the people are likely to start some home based business after seeing its monetary benefits. If you are a job goer, then often you may find difficulty in managing your financial expenses because the salary is very limited to time. Similarly, if you are doing some sort of business, then you can earn as much as you work in the day. Most of the people like to start a business on their own because they don’t like to work for someone, commanding by someone and exploitation. Also, it’s not so easy to become a businessman as it’s not only investing a certain amount of capital, make your strategy work and earn perks. It’s a kind of inner quality that you want inside from your heart that makes you being a perfect businessman or an entrepreneur. It is a kind of a business model where you lease the right to use a company’s business model, brand name and the product for a specific period of time. To acquire this right, you should have to invest a small capital and sign a deed by disclosing all terms and conditions. The franchise business has the highest chance of getting success because the brands have already reached the market and have loyal customers. So, you don’t need to spend a lot of money in marketing, advertising, and digital branding. Let’s us discuss some advantage and disadvantage of starting and running a small franchise store or outlet. There is no need to market your product as it’s the job of the parent company. The well-established business model makes it easy to manage and run. The success ratio is high and the risk involved is very less. The Investment is also less compared to other business. Supply of products or raw materials is regularly based on the demand. The influence of the parent company is very high. You have to share a percentage of profit as long as you run the business. An effective deed in place makes you legally dependent on the parent company. You can’t include or add other business brands to your retail shop. I have crafted a few lists of companies that offer a chance to start a franchise business in India. The DTDC was started in 2009 in Bangalore has now established across more than 5800 successful channel partners across India. It’s one of the fastest growing distribution and logistics industries in India, with an expected growth of 3 new franchises every single day. It is a very famous brand and to take a franchise in your area you need a small investment of Rs. 1.5Lakh to get started today. The application is very quick. A small room with at least 10X10 is enough to start this courier business. A few manpower is also necessary to deliver couriers to the customer doorstep. 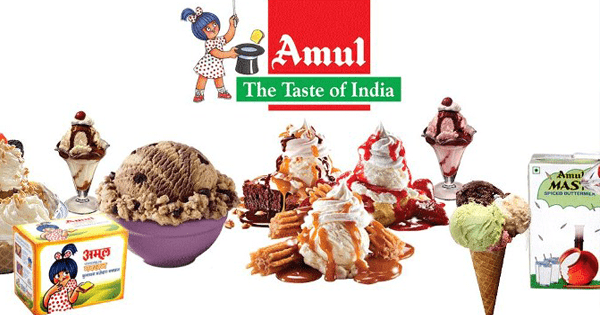 Starting an Amul Ice-cream Franchise Business is another profitable idea and also it’s the best brand growing rapidly in India. Starting a franchise require at least 300 sq.ft. Space at a premium location, well air-conditioned room with a good interior design is necessary. The decorations include wall cladding, Neon sign with Amul in acrylic letters, vinyl posters, price list and POS with retailing software issued by them. There is a minimum capital investment of Rs. 2 – 5 Lakh is required to apply for a start their franchise in your area. The most successful preschool franchise business in the educational sector was opening a small KidZee Pre-school in your area. 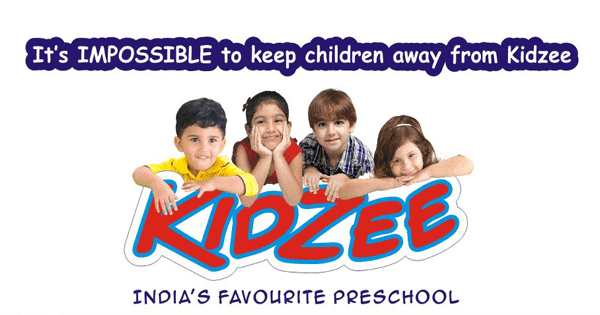 KidZee is the largest preschool chain in Asia with over 900 centers running successfully across 330 cities across India. You need to invest Rs. 5 – 10 lakhs to get their franchise with a minimum area of 2,500 Sq. Feet with all basic amenities. The most renowned company that manufacture quality footwear’s started in 1981 by S.N. Footwear Industries Private Limited. They mostly concentrate on whole-selling and distributing branded utility footwear and have been emerged as a famous fashion footwear brand. 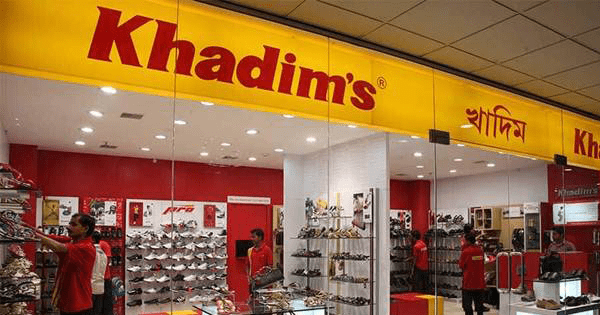 With branches over 853 exclusive branded stores across 23 states in India, khadims has been a most popular retailer in Footwears and accessories. To become the partner of this brand avenue, you should invest a minimum capital of Rs. 1 lac along with 1000 Sq. Ft of space to market the products. They offer 50:50 ratio on every sale made through your franchise business. 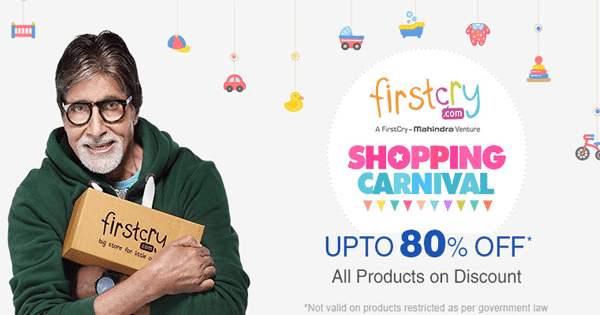 FirstCry is another establishing baby and kids clothing whole-seller, a growing popular brand name, especially for kids clothings and items. To get a franchise, you need a minimum investment of Rs. 20 lac with 1000Sq. Ft to 2000Sq. Ft floor room in a prime business area. They already established their Asia’s largest online portal for kid’s products offering at lower and affordable prices with the great shopping experience. You can start to generate revenue from the day one of your franchise store openings. 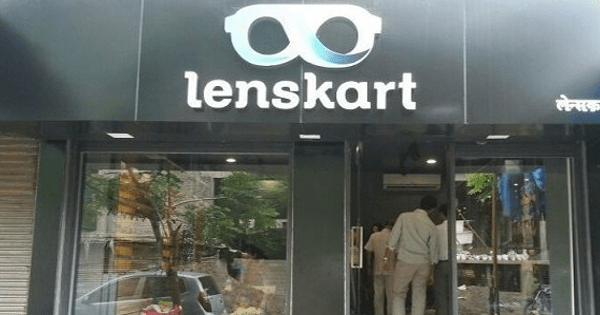 Lenskart.com is the most famous and largest online optical store in India with businesses in more than 1,000 cities. They sell eyeglasses, sunglasses and contact lens suitable for all age group of people with thousands of choices and different variants. Lenskart is currently having 400+ physical retail stores across countrywide and known as one of the fastest growing eyewear business company today. To get a franchise business at lenskart, a minimum of Rs. 20 lakhs is required to become a franchise and establish a retail store. They offer 30% pure profit on every sale you made in your store. This is one of the biggest pizza chains in the country with more than 500 shops almost in every state of India. 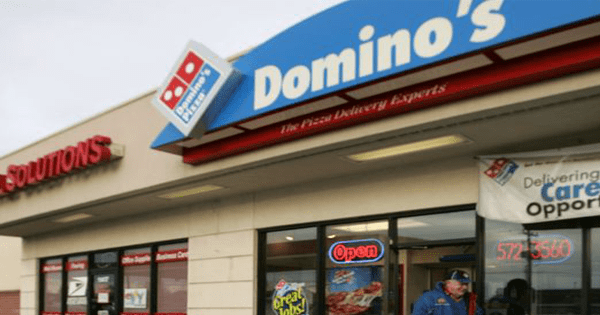 Domino Pizza started in 1960 has grown into a largest well-known brand for pizza delivery services with more than 1 million customers. To start their franchise business, you need to invest Rs. 30 lakhs with a minimum of 500 sq.ft. of an area for the business operation. The Subway is one of the top most brands in the food and beverage industry with businesses across 102 countries across the globe. Investing in starting a franchise business with the subway is the most profitable business option. To take franchising from the Subway you need to invest a minimum amount of Rs. 25 lakhs with a minimum 300 Sq. Ft. Area. They require 8 personnel to work in their store and with a profitable margin of 20% on average sales. Green trends are the pioneer in saloon businesses that offers trendy haircuts, various skin care solutions, bridal makeup’s etc. They are owned and operated by Trends in Vogue Private Limited, established in 2002 with 75 outlets till date inside India. They offer services such as hair styling, hair spa, skin care solutions, bridal makeup’s, personal styling and other beauty solutions. The total cost of starting a franchise business with Green Trends was between 30 lakhs to 40 lakhs. A minimum floor area of 1000 sq. Feet is required for the business. Well decorated interior designs with all furniture’s are a must. Archies is a famous brand known for selling exclusive personalized gifts, greeting cards, art work, handicrafts etc. They consist of a wide collection of unique gifts for birthdays, anniversaries, valentine day, and almost for all special occasions. Everyone is interested to gift their special persons on special occasions and hence starting an Archies Retail Business is a good investment option. To start their business in your area, you have to find a suitable location in your city with a floor area of 500 Sq. Feet. An approximate investment of Rs. 10 lakhs is required for investing inventories, interior designing, air conditioning, music system etc. Lakme is a more renowned brand of beauty products and cosmetics all over the world with almost 50 years of business operation. They have loyal customers who buy their products just for their brand name which implies quality from their online store. Starting a franchise salon for selling their beauty products is a good franchise business opportunity in India. They already have more than 150 physical outlets across 40 cities in India. A minimum investment of Rs. 10 lakh with a floor area of 500 Sq. Feet is what required starting their business. 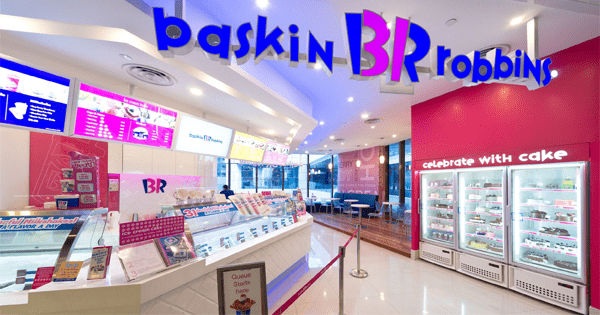 Another renowned brand in the food and beverage industry that offers ice-creams and other frozen products was Baskin Robbins. They started their venture in 1946 and had now grown to one of the leading ice-cream restaurants with immense popularity. Baskin Robbins has more than 7000 outlets in 50 countries providing strong global branding, collaboration, and partnerships with other firms. To start their franchise outlet requires a minimum investment of Rs. 10 lakhs with a floor area of 150 Sq. Ft. To 500 sq.ft. Kentucky’s Fried Chicken is a world’s reputed entity with over 20000 branches across various countries in the world. They started their business in 1939 in the USA, who prepare and sell chicken, snackables, and other eatables prepared with chicken. If you are able to invest Rs. 30 lakhs and own premises in a good location, then you can get a franchise opportunity with KFC in India. A minimum floor area of 500 sq. Ft. is necessary to commence business operation. A competitive alternate for Domino’s pizza was the Pizza Hut whose principle place of business based in Texas. They started franchising in 1959, and the pizza hut is well known for their fast food restaurant business. The Pizza Hut makes several Italian recipes such as Pasta, Pizza etc and always there is a huge demand for them from their customers. Operating at more than 17000 location installed across the globe they offer franchise business opportunity in India recently. The initial investment required to start their business in your area is Rs. 30 lakhs to Rs. 40 lakhs with a floor area of 500 sq. 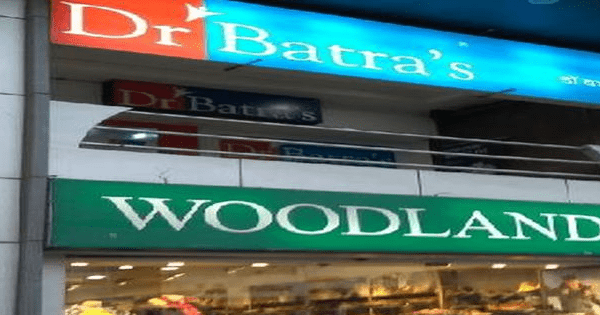 Ft.
Dr. Batra’s is a well known famous for their homeopathic treatment for various diseases like acne, asthma, allergic symptoms and many more. They are one of the notable fast growing entities in the healthcare industry with more than 106 clinics across 47 cities in India, UK and Dubai. One of the leading pioneers in the health industry brings business opportunities to qualified professionals and individuals in the same sector. To start their business in your area, you need to invest Rs. 20 lakhs to Rs. 30 lakhs with a minimum floor area of 500 sq. Ft. to comment operation. Though starting a franchise business is a profitable business model, but there are some risks in there which you have to aware. Let us see what are those important points to consider before consider starting this business in your area. There are various fees included such as non-refundable deposit, training fee, permit and license fee, start-up inventory and Insurance. Finding the right place, rent and other expenses such as interior designs, air conditioning, buying equipments and furniture, recruiting manpower are also an overhead. You should calculate all these investments and expenses before making the decision and then apply. This is the next important phenomenon to consider taking any franchise opportunities in India. A proper business plan would help you find all the bottlenecks such as calculating risks involved, opportunity to grow in future etc. Imagine if you are running your business successfully, then find what are the possible space to grow? Analyze their business support which includes training, marketing support, operations support and much more. Google to find the value of their franchisee’s support and how well they care for their franchise outlets. In this article, I have listed a very few big brands that surely give you success with almost less risk involved in commencing business. Like this, if you find any new franchising opportunity, you should analyze their brand value, market potential, future growth etc. Starting a franchise business is a very good decision in India considering the present marketing trend in our society. Most importantly, the franchise businesses in the food and fashion industry have really a great space to grow and succeed. Because even I walk through the bazaar, malls, and in other important places, I can find people spend their time in these outlets. Starting these outlets such as Ice-cream parlor, Snack bars, and restaurants are well known small business ideas today. Do you know there are some kinds of online jobs available for people to be done from home? If you have time, read the information. Thank you for reading this article and if you find this is interesting and has a value, share this on your social networks.